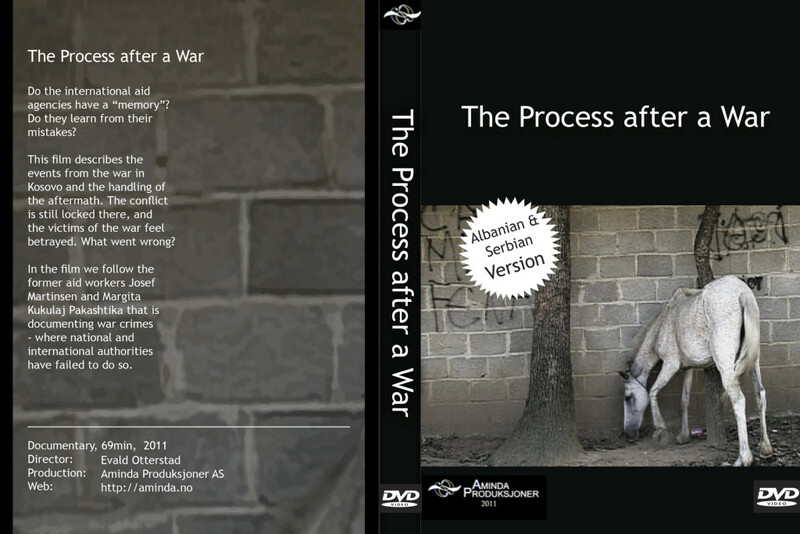 The Kosovo Trilogy is documentation about what happened in Kosovo 1998-99 during the Milosevic regime’s assault on Kosovo and the Kosovo Albanian people. 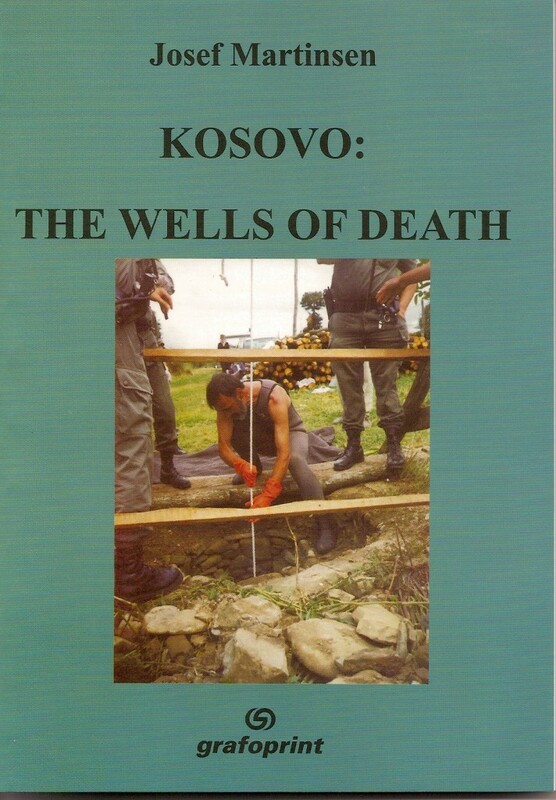 After NATO/KFOR forces took control in Kosovo, the United Nations (UN) by UNMIK came in and took over and made Kosovo an UN-protectorate. UN took responsibility in order to bring Kosovo and the people there back to a normal state, after the Serbian authorities in Kosovo left a country in disarray, without any official records on state and municipality Level. 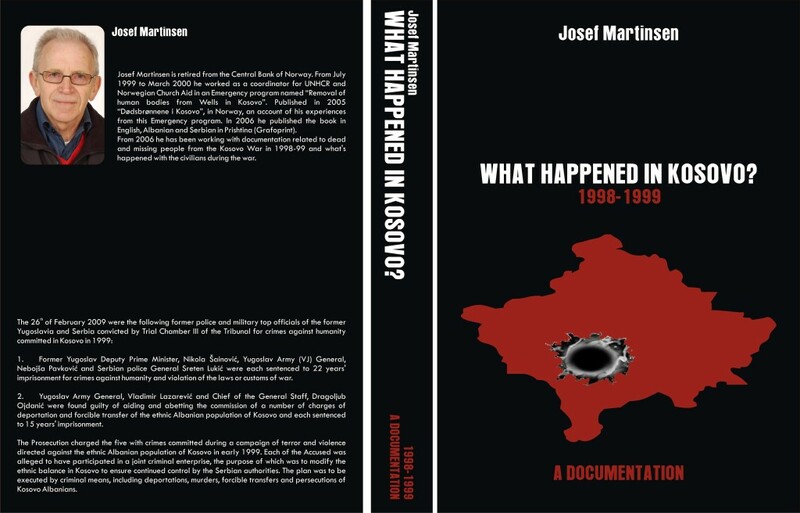 My intention with this trilogy is to bring forth the truth about war crimes committed in 1998-99 against the people in Kosovo, so that the Serbs and Kosovo Albanians can find a common understanding of their contemporary history. Based on a common understanding the road towards reconciliation, forgiveness and peace in the region will be easier to walk.